WhatsApp is one of the most popular internet messaging apps on the market. It’s no surprise that the company is always open to new opportunities, expanding functionality and more. While there are quite a handful of competitors residing in the same internet messaging category, not all of them share the same hefty user base as WhatsApp. 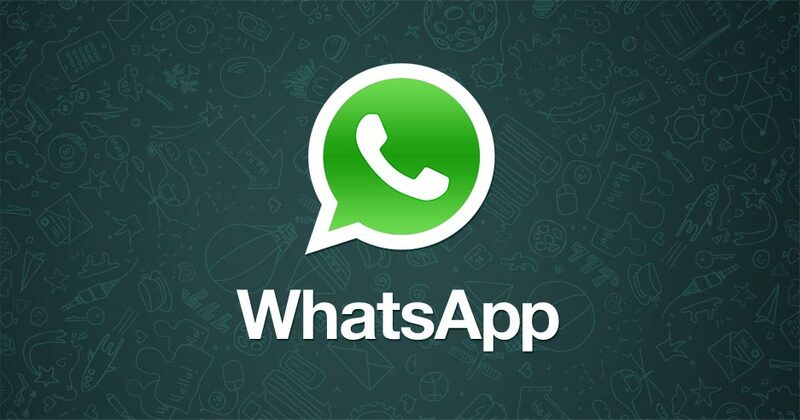 Today, WhatsApp for iOS received a notable update that bumps up the version to 2.17.1. There are a number of additions in the update that contributes to a smoother messaging experience. If you’re a die hard WhatsApp user, you might have well noticed that the maximum media message limit is restricted to 10 items. This was definitely a nuisance if you want to send huge chunks of media content to your friends or family. Well, today’s update might interest iOS users as it ups the bulk media message limit to 30. This means that you can now send 30 media messages all at once, eliminating the need to return to the gallery from within the app and select the next 10 media messages. In addition to this, the update also adds offline message queuing. For the first time, users now have the ability to tap on ‘send’ even when they do not have an active connection. Previously, you had to wait for the data connection to be established and then hit send. You can send multiple messages in WhatsApp for iOS and queue them if the data connection is not established. This will ensure that your messages are automatically sent once your iPhone receives an established internet connection so you can focus on other tasks instead of waiting. In addition to an up in bulk media messages limit and offline message queuing, the WhatsApp update also adds a redesigned storage screen. This has a specific purpose in managing an iPhone’s storage space. You have the option available to delete selected message types such as different chat threads and videos. If you’re interested in trying this feature out, you can access it through Settings > Data and Storage Usage > Storage Usage and then tap on “Clear Chat”. This is definitely helpful if you’re considering managing your iPhone’s storage as it tends to save everything received through the internet messaging app. 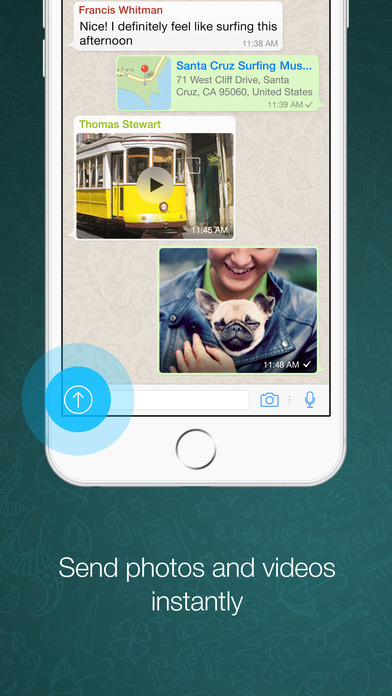 WhatsApp is available on the App Store for free, so do check it out if you haven’t already. This is it for now, folks. What are your thoughts on the new update? Share your views in the comments section below.